Social Security Disability, What You Need to Know - Harrison White, P.C. Why is it taking so long for my claim to be decided? 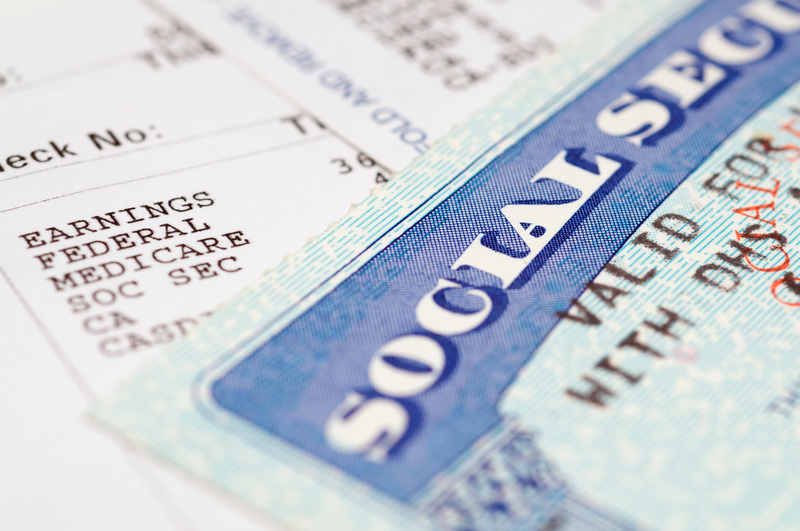 Social Security denies most cases at the first two levels of appeal, and it is often is necessary to request a hearing before an Administrative Law Judge. The Greenville hearing office handles cases from field offices in Spartanburg, Greenville, Anderson, Clinton and Greenwood as well as the North Carolina field offices in Franklin and Hendersonville. The Greenville hearing office currently has nine judges, and the wait time for a hearing is approximately 16 months. The reason for this is that there is an enormous back log of cases waiting for a hearing – more than 9,000 at the current time. One thing that you can do is continue to go to the doctor. Even if you have to prioritize your spending differently for a while, you should try to keep a relationship with a family doctor and visit at least every 2-3 months. It is very important to continue to obtain medical records, because that will be your best evidence for the Social Security Administration that you are disabled. An experienced, local attorney can help you in a number of ways. An attorney can help you meet appeal deadlines, present new evidence, communicate with your doctors, and most importantly, help you to prepare for your hearing and present your case effectively. 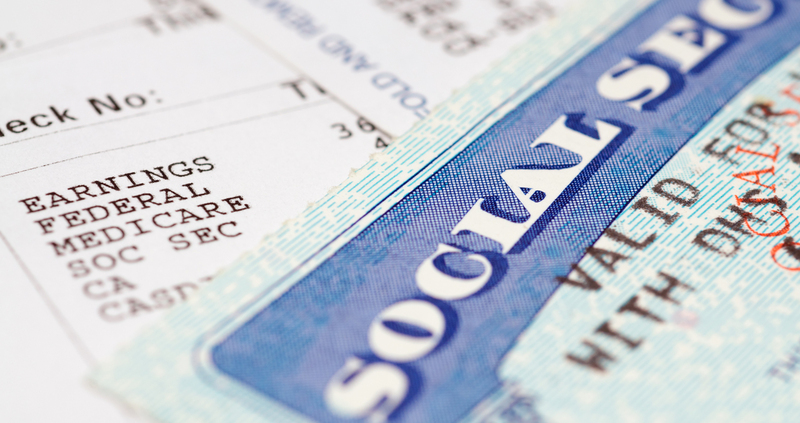 You do not have to have money to hire an attorney to represent you in a Social Security claim. Our fee is paid from your back benefits, and the most you will pay is twenty five percent (25%) of the benefits due to you or your family members, with a maximum fee of $6,000. The only other charges are for the costs of obtaining medical records. If you do not receive benefits, then you do not owe us a fee for our legal services. Learn more about our Social Security Disability Services here.